To assist you monitor pre-diabetes symptoms, here are some of the common signs that can help you prevent the pre-diabetes from taking place. Blurred Vision: If your ability to concentrate or vision is decreasing frequently but remains normal at other times, then you are in your pre-diabetic phase. Low Energy: Once insulin resistance is developed, the body cannot convert glucose into energy therefore you start feeling tired for no reason. It is a pre-diabetic condition. Blood Pressure: It is the conventional sign of diabetes. It is advisable to watch out for pre-diabetes while you are frequently having high blood pressure. It is recommended that you talk to your doctor immediately. Dark Spots: The occurrence of dark spots on your neck, underarm, and the joints of your body including the knees and the elbows are the signs of pre-diabetes. According to the studies & research, it was clear that healthy body and physical activity are both ideals for protecting against diabetes. These steps are being prioritized for delaying or stopping diabetes. Lifestyle change must be the best choice for prevention of diabetes. It is not recommended to take medications for stalling the onset of diabetes. 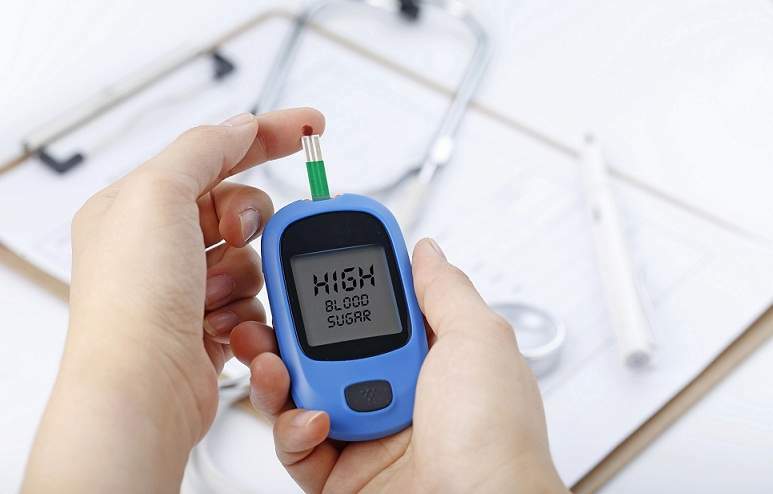 Also if you can't find symptoms of diabetes in your immediate family, you should speak to your doctor about testing your blood sugar if you have these symptoms, to enable you to get diagnosed and cured as quickly as possible.